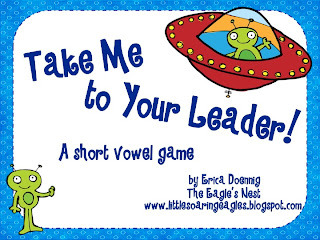 The Eagle's Nest: Busy, busy, busy...new stuff and a "SUPER" sale! I've been busy! 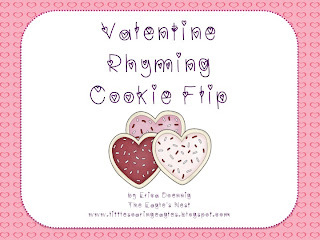 I actually had time to create and the juices were flowing :) I just uploaded 3 new items to my TpT store. Here's a little sneak peek--just click on the picture to go grab them for yourself! 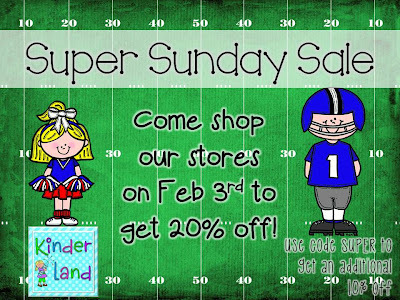 Don't forget about the amazing Super Bowl Sale at TpT!! 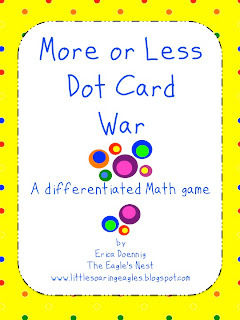 Stop by my store and pick up a few new games for your kiddos. Just click the picture below to go to my store. Don't forget to shop some other amazing stores. I'll be back tomorrow to show you what I've got in my own cart!